We’ve brought traditional European baking to the heart of Solvang, CA. At The Bread Shop, we’re all about crafting smiles. 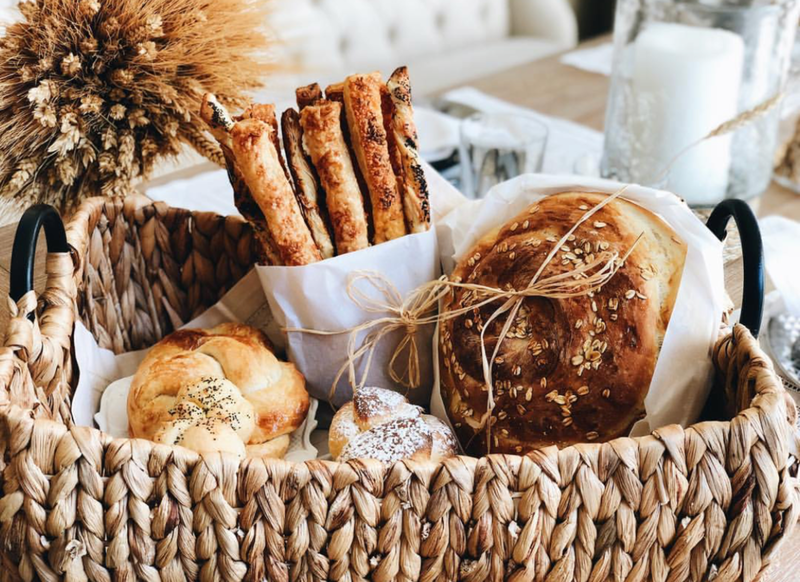 We bake classic European treats and breads with a contemporary twist — everything from fresh rustic bread, specialty loaves, and baguettes, to delicious sweets like Nutella buns, chocolate chip cookies, and lemon bars. If you’re having trouble finding us, just follow the smell of delicious baked bread to 473 Atterdag Rd. Solvang, CA 93463. And if you’ve already been to The Bread Shop, we’d love to hear from you on Yelp — we’re a new business to Solvang and every review helps massively.